In the market for a New or Pre-owned Vehicle? 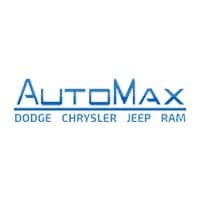 Lease, Buy or Finance with AutoMax Dodge Chrysler Jeep Ram! We have new vehicles for sale near Shawnee, OK. Come to AutoMax Dodge Chrysler Jeep Ram! You will be pleased with the extensive selection of vehicles. 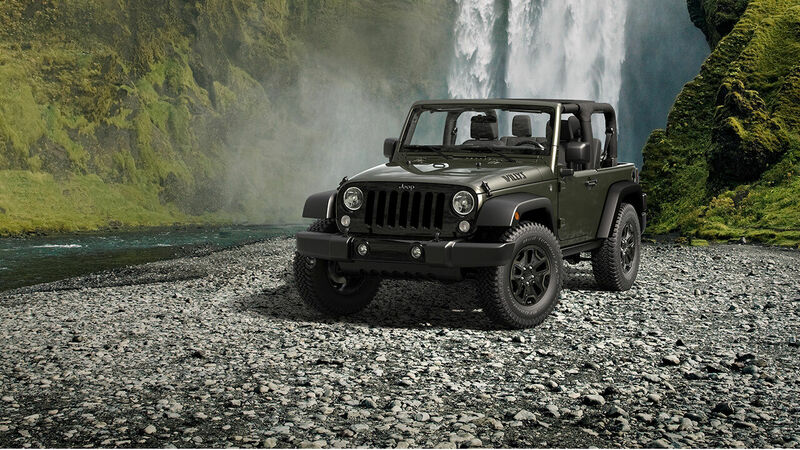 Sales, Service, Finance and all your vehicle ownership needs are solved at AutoMax Dodge Chrysler Jeep Ram. If you’re looking for a new or used vehicle, our dealership is the number one source in your area, with one convenient location in Shawnee near both Oklahoma City and Tulsa. Offering a full line-up of brand new vehicles from four major brands, and hundreds more from many more of your favorite automotive brands. Our certified sales team is trained to always put the customer first, no matter what their requests may be. This same motto goes for our service team, which is trained to handle anything from a tire change to a full out accessory installment kit. Lastly, our dealership is pet friendly, so bring your best friend with you to pick out the car that suits both of you perfectly! Drop by for a water and free test-drive or ring us now for immediate inquiries at 844-840-4422.